It is not that uncommon when you take a picture and get a great content but lacks some details, or have some unwanted elements that you wish weren’t there. No worries as Photoshop is always there to help you achieve that perfect photo that you want. It’s just a matter of practice and learning some basics in order to attain your desired result. 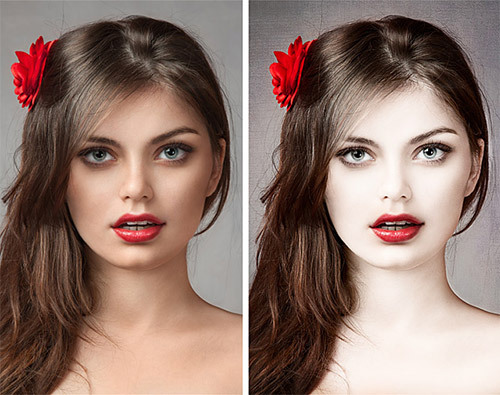 To help you with your practice, we have here a collection of Photoshop tutorials that will teach you how to nicely retouch your photos and help you harness your skills on Photoshop. Scroll down and check them all out below. Come, take a peek, and have fun learning! 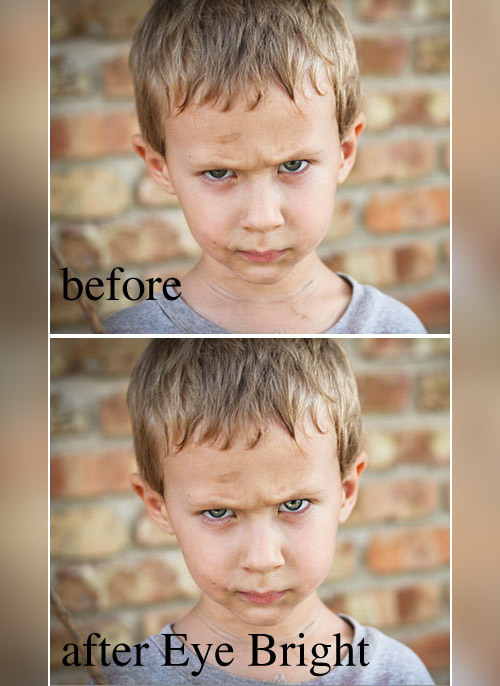 Here’s a useful video on five photo retouching tips and tricks. 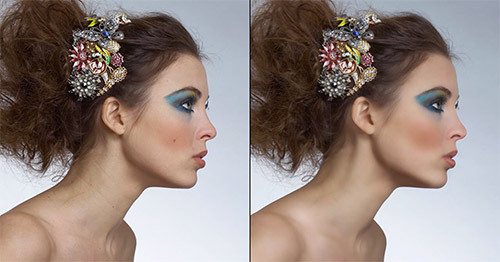 With this tutorial you will create amazing beauty retouch, which can be used in printed media – like in magazines, flyers, adverts and more. In this intermediate tutorial you’ll learn how to give skin a golden shimmer by mastering adjustment layers, filters and layer masks. This quick tip will show you how tilt shift effect can be applied to a portrait to give the subject an appearance as if they are closer than they appear. Make your photo similar to the works of Andrzej Dragan. Learn how to colorize a Black and white image with this tutorial. 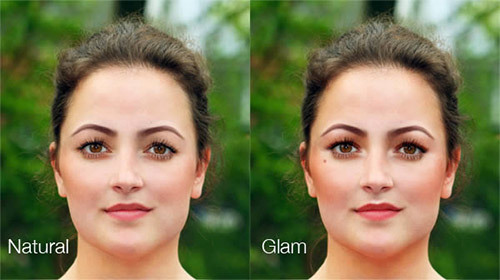 Learn how to apply makeup digitally using many of the same techniques that women use to apply physical makeup to their own faces. In this tutorial, burlesque photographer and retouch expert Tigz Rice looks at ways of improving the appearance of skin and removing blemishes, without losing that all-important texture. 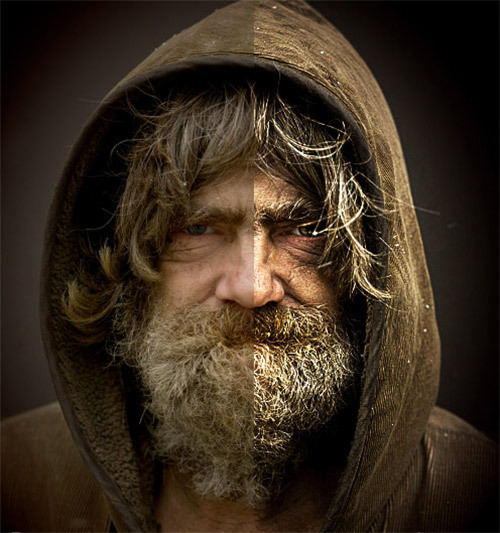 One more tutorial teaching you how to make a man facial retouching in Photoshop. In this Photoshop Effects tutorial, You’ll learn how to add reflections, or at least, different reflections, to sunglasses. 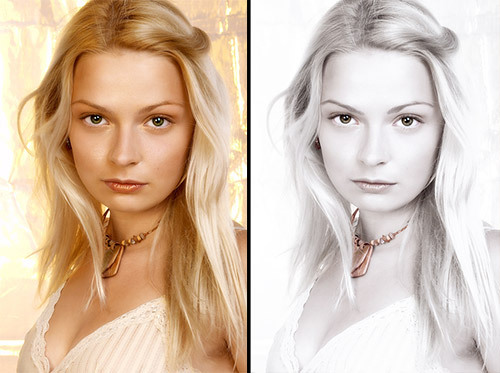 Learn a bit more tricks on how to retouch skins in this tutorial. 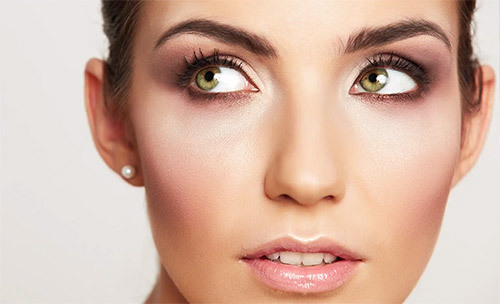 Here is a tutorial that will teach you how to retouch and brighten eyes. For those who deal a lot with model retouching, burning and dodging non-destructively is a must! 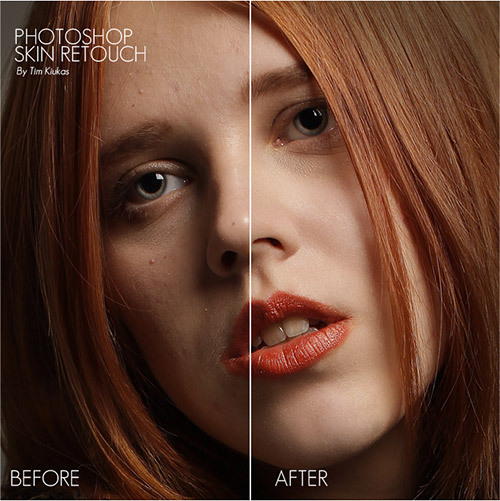 Learn how to retouch skin professionally in Photoshop without making it look fake or blurry. 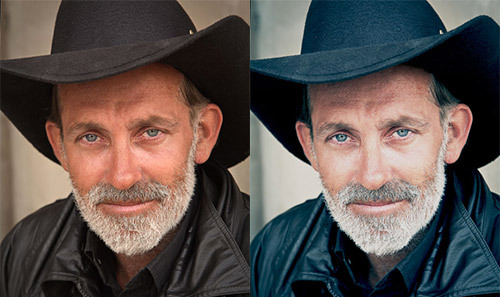 Learn how to retouch skin quickly an naturally using just the yellow channel in your photo. 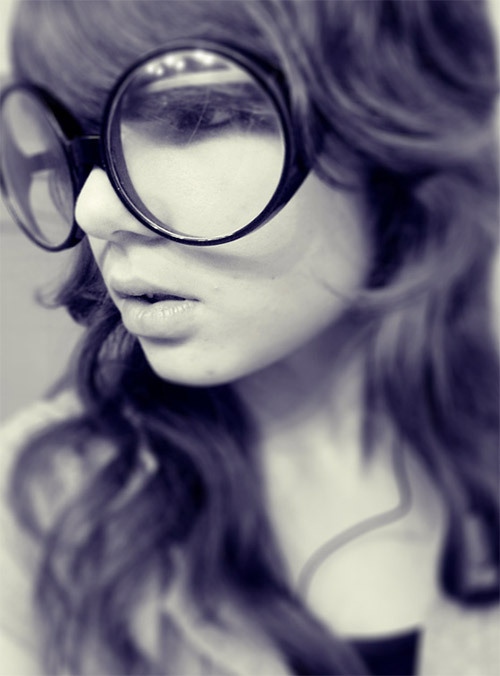 This effect is achieved from experimenting with adjustment tools found in Photoshop CS6. Create a porcelain skin effect in an easier way with this tut. This walkthrough is a simplified version of how you would get two different images to harmonise together using the Color Sampler tool and Curves layers. We’ll be looking at some easy ways you can use channels to reduce these lines, whilst maintaining a natural to the process. This tutorial will go through three very common ways to make local colour and tone adjustments. This tutorial will teach you a fashion retouching technique to see how easy it is to give someone’s eyes a shadowy, sultry look to them.